It's the mid-19th century, one of the darkest periods of Chinese history. The country is suffering under the rules of the corrupt Manchus who invaded China from the North and estblished the country's last imperial dynasty, the Qing. Natural disasters are wreaking havoc in the countryside, and in the midst of this chaos, the Taiping Heavenly Kingdom, one of the strongest rebel groups ever to rise up in China, is overrunning the country and staging battles with the Qing army threatening the Dragon throne. When Ma (starring Jet LI) first met the rough-and-ready bandit, Cao Erhu (starring Andy LAU) and his trusted lieutenant Zhang Wenxiang (starring Takeshi KANESHIRO), he had not any inkling that they will forever change his life. Cao, the charismatic leader of a band of bandits, bonded with the dark, sophisticated Ma when this stranger saved his life. At Zhang's urging, the three swear blood brotherhood. Ma had a dream - he wants to rid China of both the rebels and the corrupt Qing officials. Ma convinces Cao and Zhang on this noble quest and the trio soon engages in many dangerous battles and win. 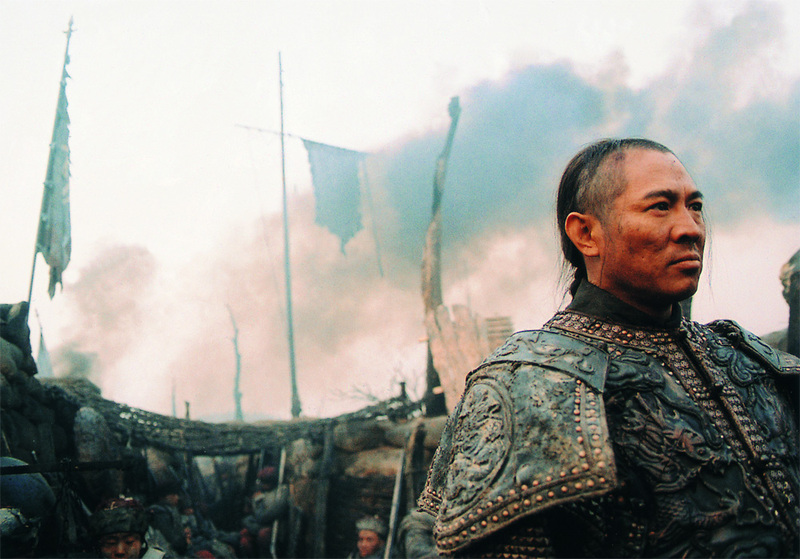 With the help of Cao and his men, Ma manages to squelch the rebels and rises through the ranks. Success has the power to corrupt - Ma soon became obsessed with power. Cao and Zhang return to their native village, and Cao reunites for an evening with his beautiful wife Lian (starring XU Jingle). But when she and Ma look at each other for the first time, the chemistry is overwhelming; and the seed of betrayal is sown. Ma must remove the one obstacle standing between him and the loyalty of the bandit-soldiers and the beautiful Lian.